as well as on nature. 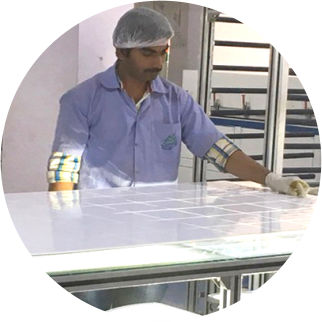 We produce high-efficiency mono and polycrystalline silicon photovoltic modules in our production facility at Pune, India. With our state-of-the-art manufacturing equipment from leading suppliers, robust in-house processes and systems to drive manufacturing excellence and a global supply chain and sales and distribution network, we are the preferred choice for products and services with ‘Made in India’ brand at a global scale. 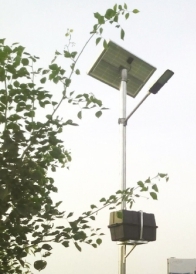 We prefer to use our own modules for the solar plants that we execute as we believe that we sell the power and not just the modules. We assure that the quality of material used in the modules ensures best performance with minimum degradation over the years and also ensures faster payback with enhanced monetary benefits. EPC is a combination of multiple services that simplify your life to the core. Comprising of Engineering, Procurement and Construction, the end-to-end service brings best quality products to you without any stress. 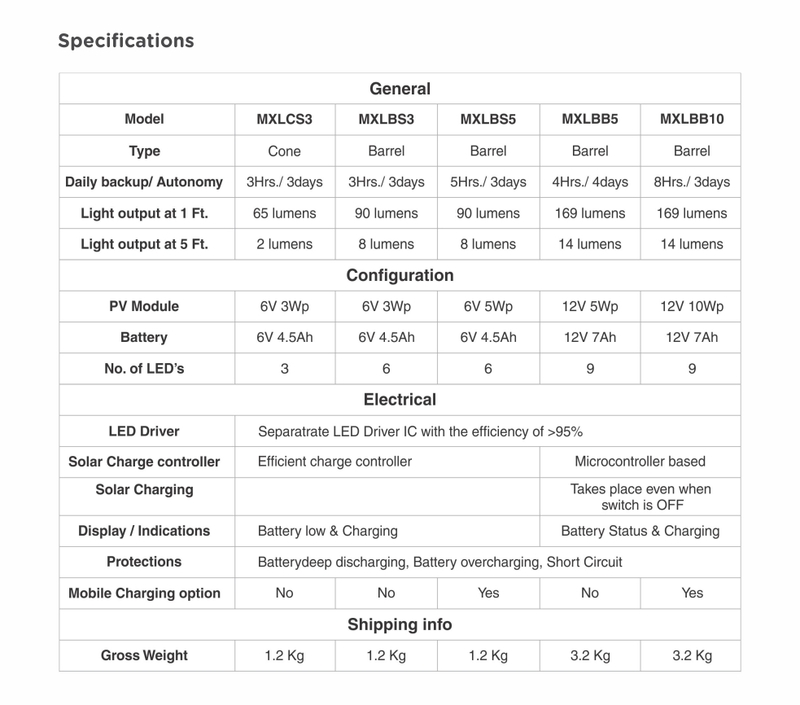 Solar Module: We are the manufacturers of Solar modules which contributes to more than 60% of the plant cost and 100% of reliability of the plant. 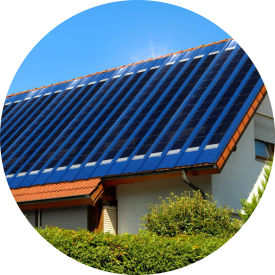 We ensure that raw material procured for the solar modules is from the top ten trusted manufacturers of the world in their respective category. 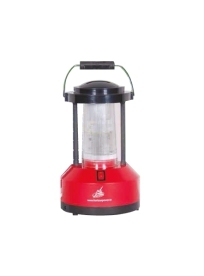 Inverters from the renowned manufacturers of the world with proper assurance of after sales service, including brands like Kaco, Delta, SMA etc. 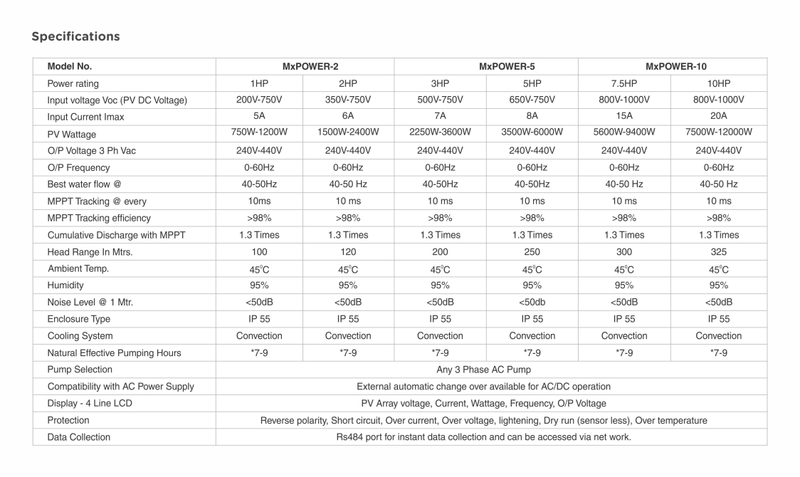 AC/DC protection devices of the correct specifications from the top three manufacturers in the world like Littlefuse, Citus, Schneider etc. 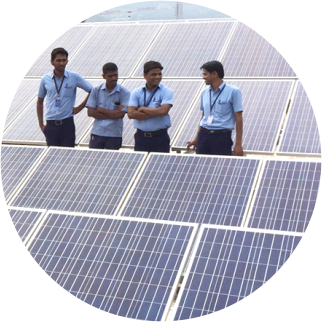 Construction: Building the plant as per the plan Our experienced team constructs the solar plant as per the engineering and the schedule as per GANTT chart. 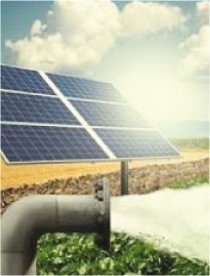 We ensure timely completion of the project to begin generation in time and save costs. You can get in touch with us for next 25 years of the plant life for any kind of assistance and service. 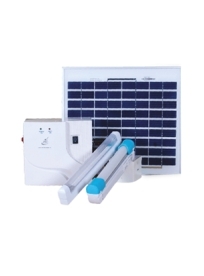 Solar Power To Brighten Everyday Of Your Life. 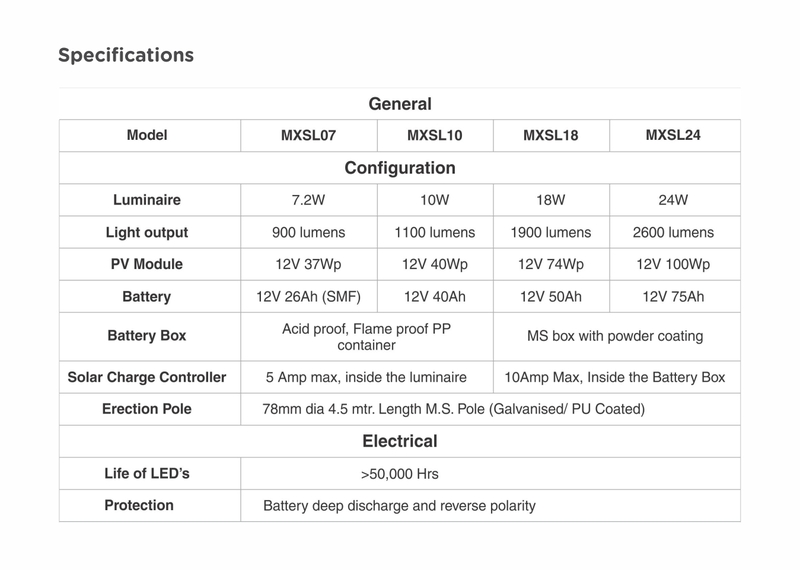 MxPower Solar manufactures a wide range of solar products to utilize the power of Sun to maximum capacity. From home lights, street lights, LED lanterns, pumps to luminaires, we offer you an opportunity to choose sustainable sources of energy for your daily needs and simplify your life in every way possible!